First African American Principal in the Rochester, New York City School District. First African American to supervise all Principals in the District. Monroe Community College dedicated the Alice Holloway Young Residential Commons, the first residence halls on campus (2003). 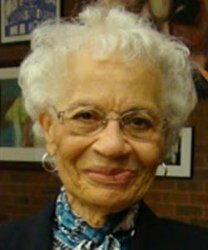 She began her career with the Rochester Schools in 1952.